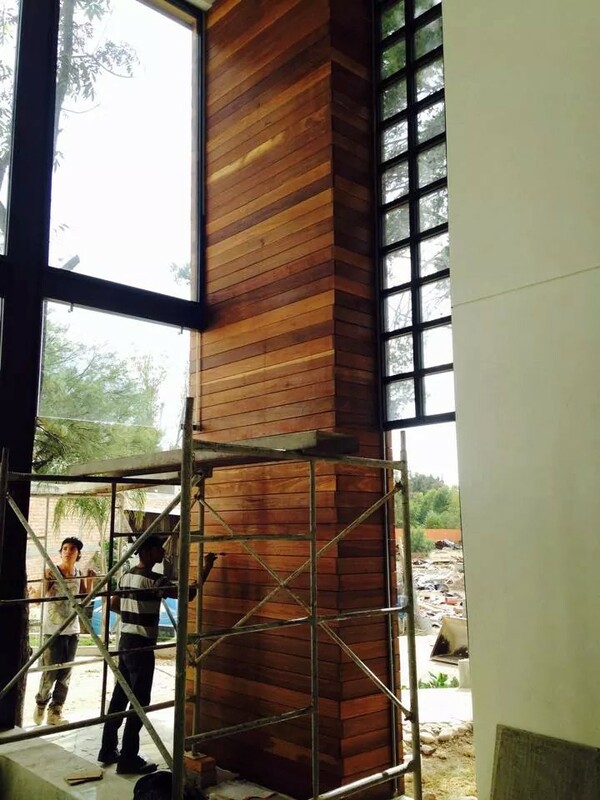 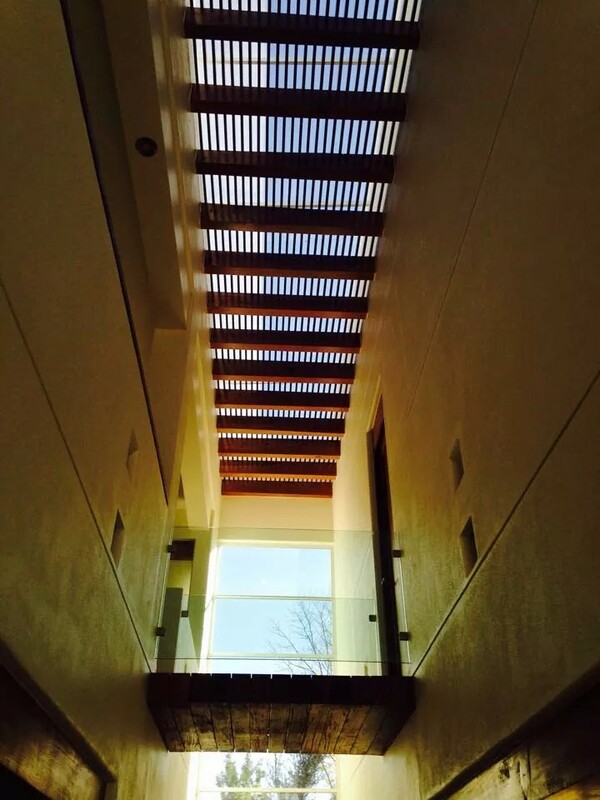 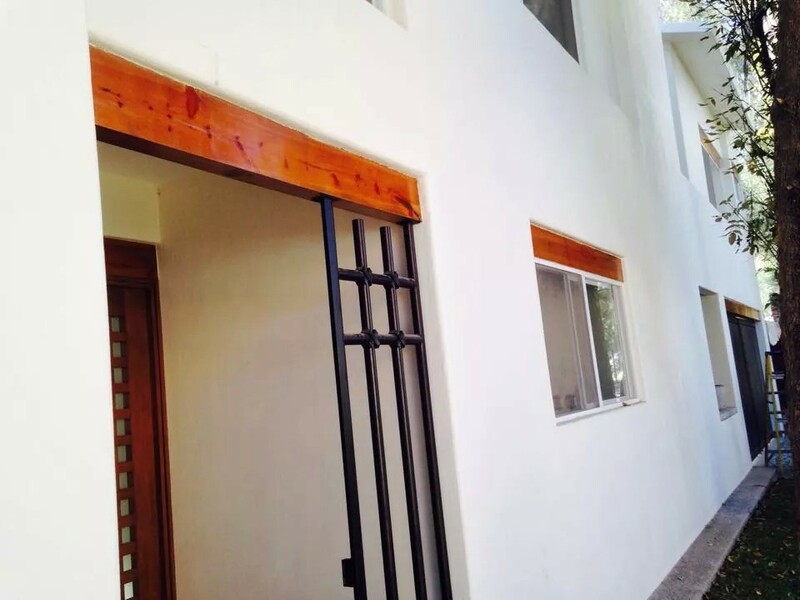 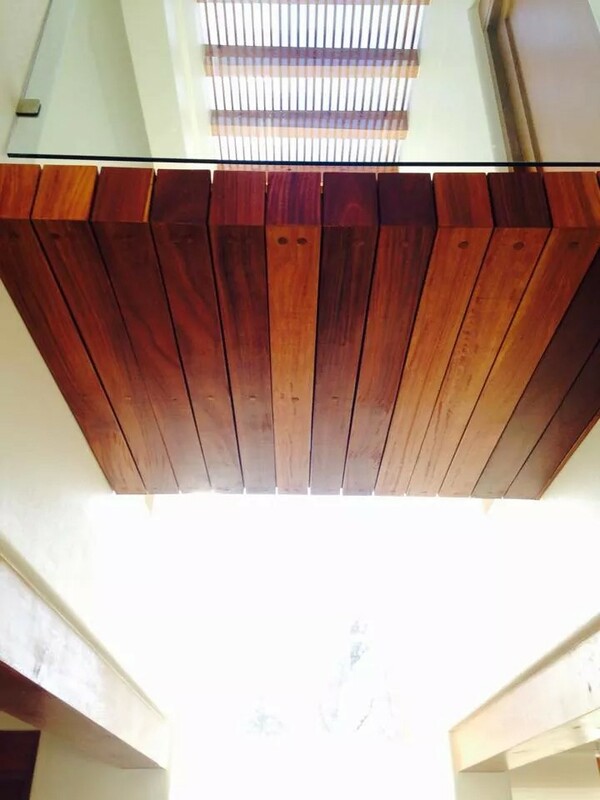 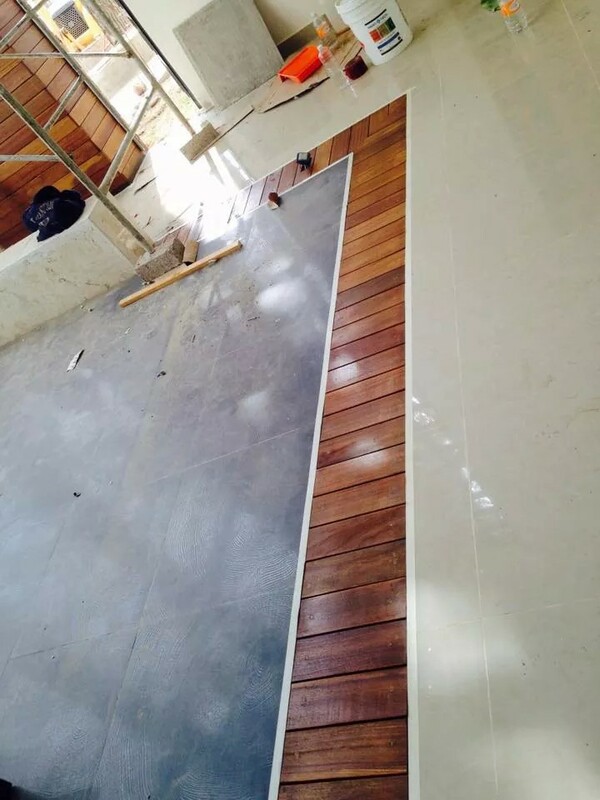 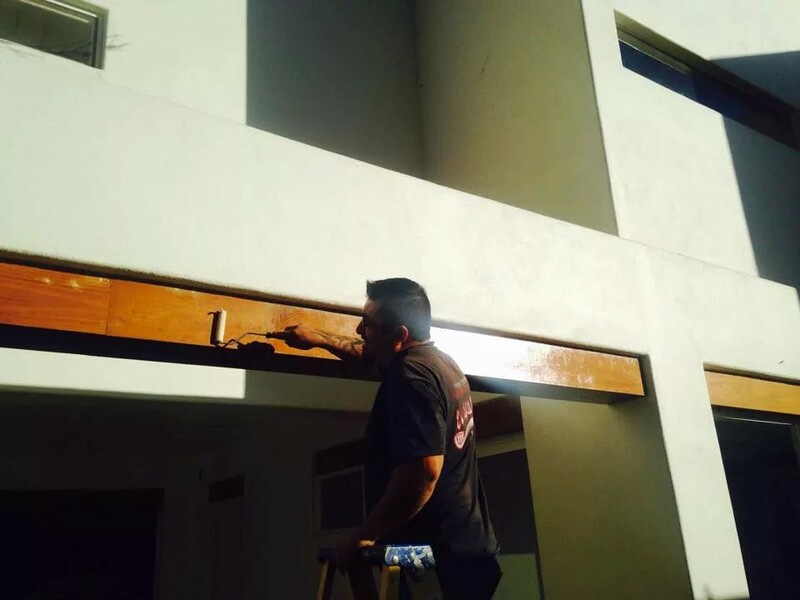 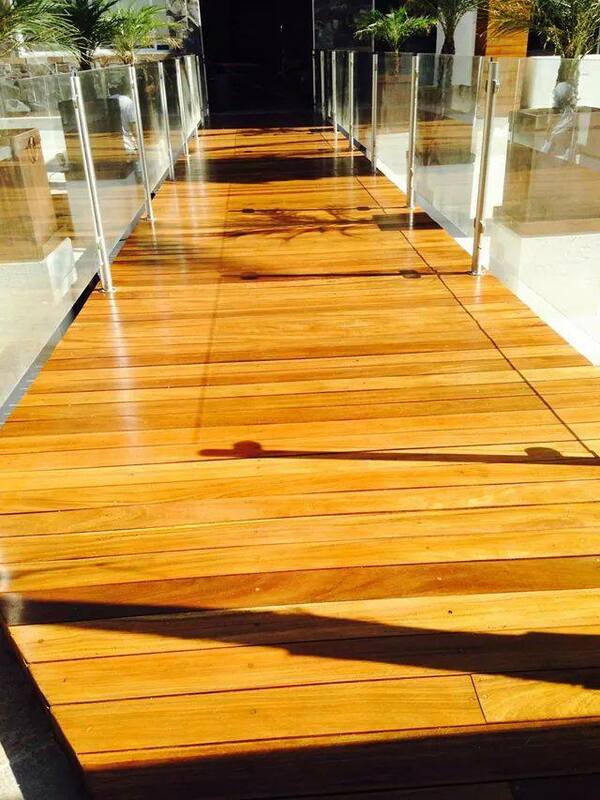 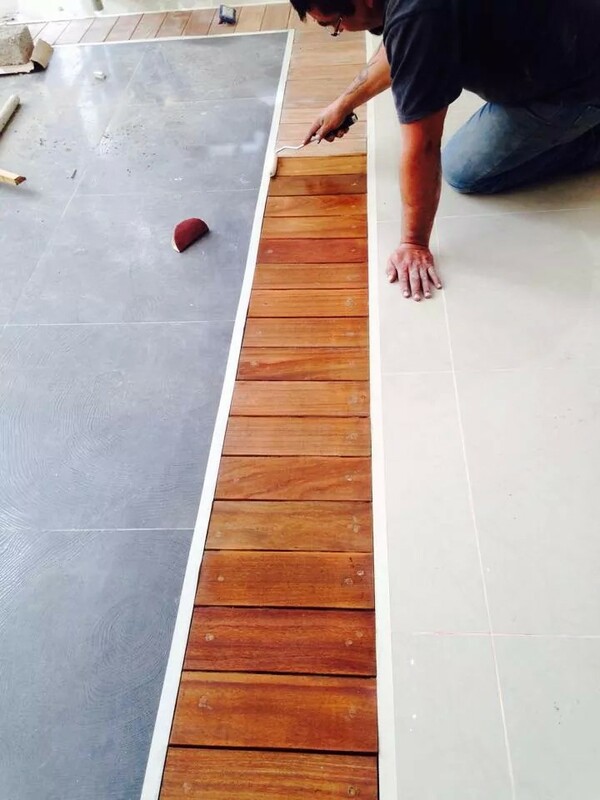 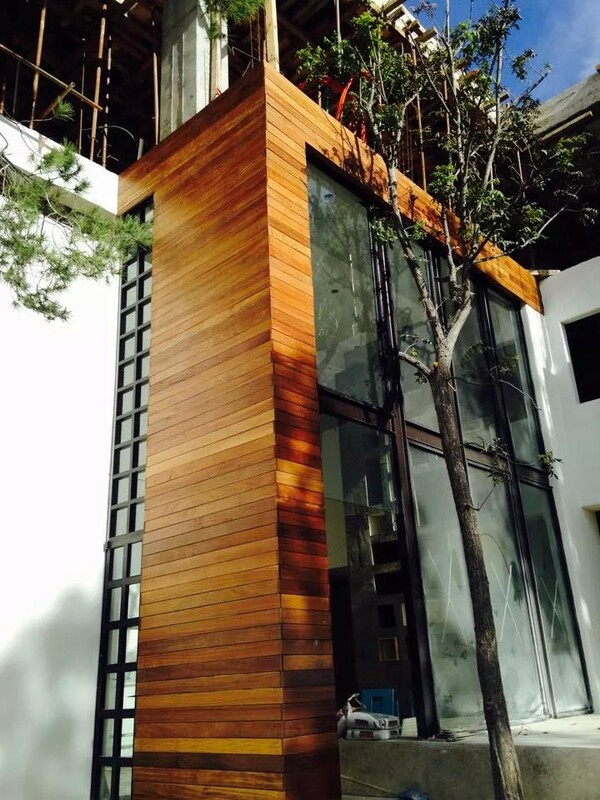 View this stunning transformation from old, weathered wood to protected wood with NanoTech Wood Coating. 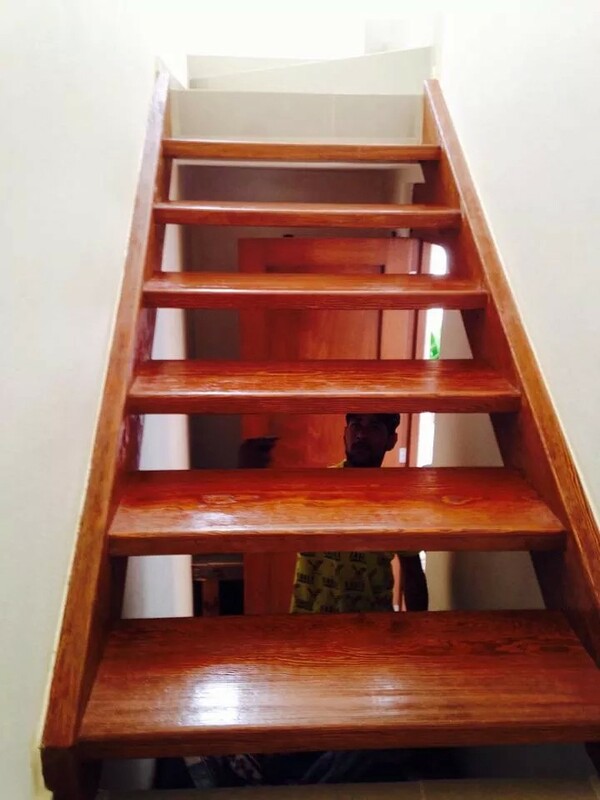 The coating brings out the original natural color of the wood and preserves it from natural elements for many years to come. 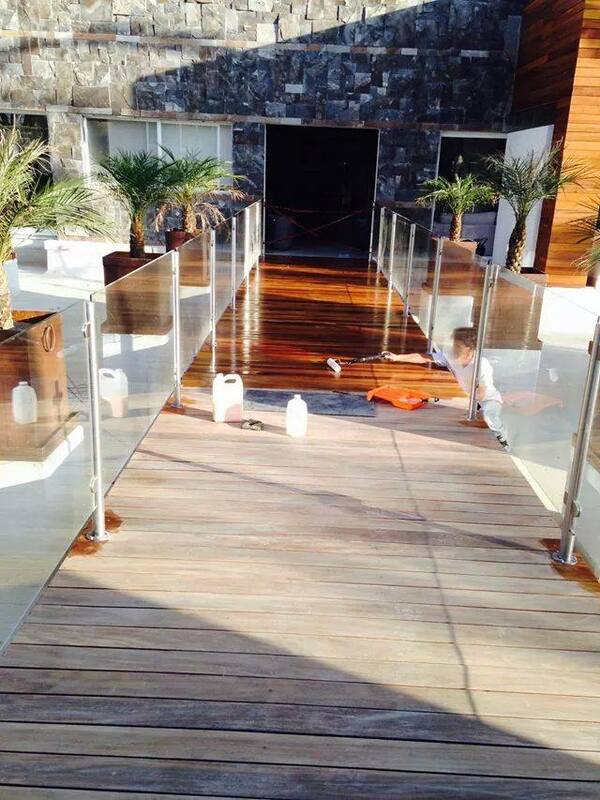 This application was performed by NanoTech Coatings Mexico.